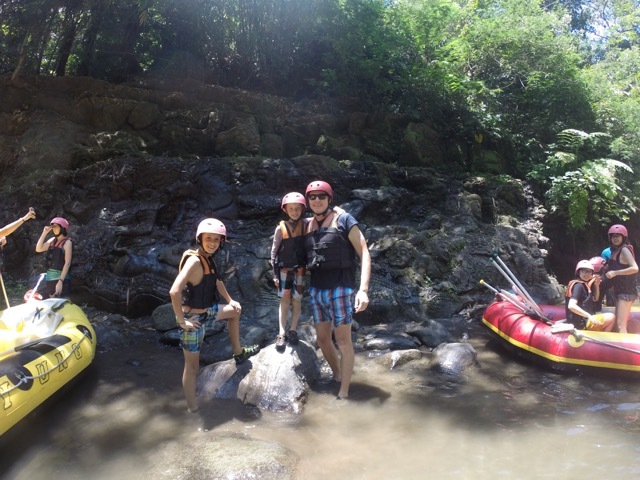 white water rafting and my birthday — because we can. The other day we went white water rafting and this is what we did. So we walked out of the car and bout our tickets for white water rafting. Then we had to go down what seemed like 1000 stares it was relley tiering. Then ones we got to the bottom of all the stares they sorted us is to gropes by contery and told us what we had to do. 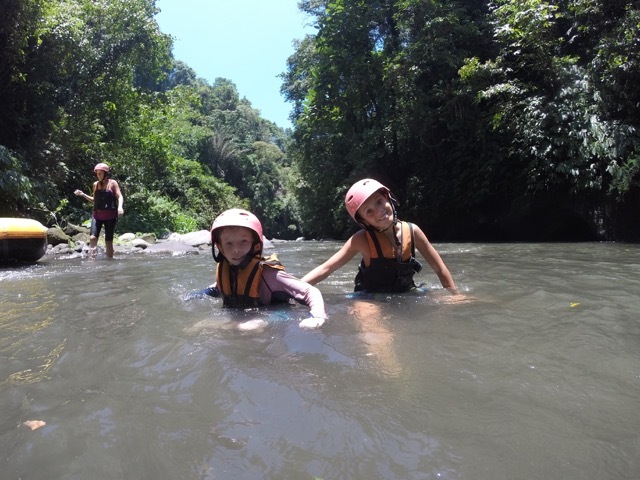 So we started off in the river and it was cool because we hit lots of rocks at start but then our instructer told us to forward paddle so we did then we came to where you can swim! 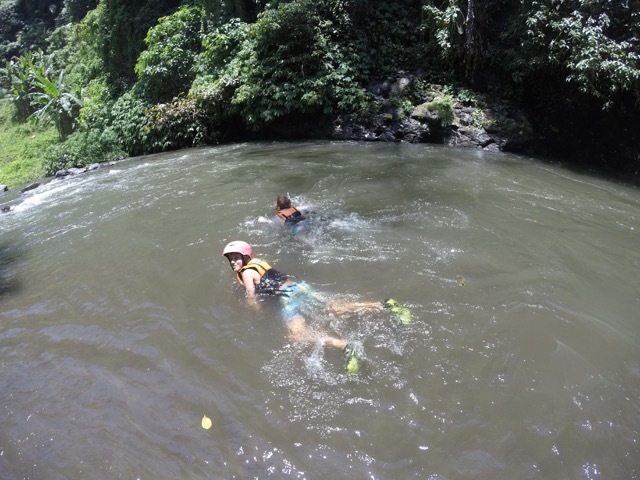 So we jumped in and swam! After our guyed said there was a water fall so we took a picture. Then sully told me that there was a 1.5 meter drop. So I got very skaered and then all of a sudden we dropped 1.5 meters. Ones it was over we had to walk all the way up again but then we got to have a nice dinner lots of shrimp crisps! Yum! Thank you very much everybuty who selabrated my birthday today. hope all you guys had a happy birthday! if I’m going to miss your birthday or if I alredey did...happy birthday to you also!